Hello, my name is Mariah and the play I am currently reading made by Shakespeare is Othello. 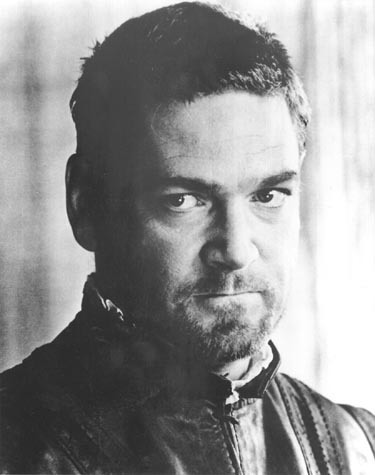 I recited Iago’s speech in Act 2, Scene 3 of lines 322-334. It took me a few tries to get the voicing down, since it was more like Iago talking to himself rather than talking to someone else. I learned how to pronounce certain words correctly, and how to control myself from simply reading the lines I chose without stopping on periods or commas. I also tried different tones from sentences that had question marks, trying to make myself sound as natural as I could. Iago’s thoughts are being said out loud, and he goes to question himself if he was the villain in the situation with Cassio, Othello and Desdemona. He thought he was simply giving his advice, and used the opportunity available at the time to benefit himself and manipulate others around him to get what he wants in the end. Shakespeare: My Voice by Mariah is licensed under a Creative Commons Attribution-ShareAlike 4.0 International License.